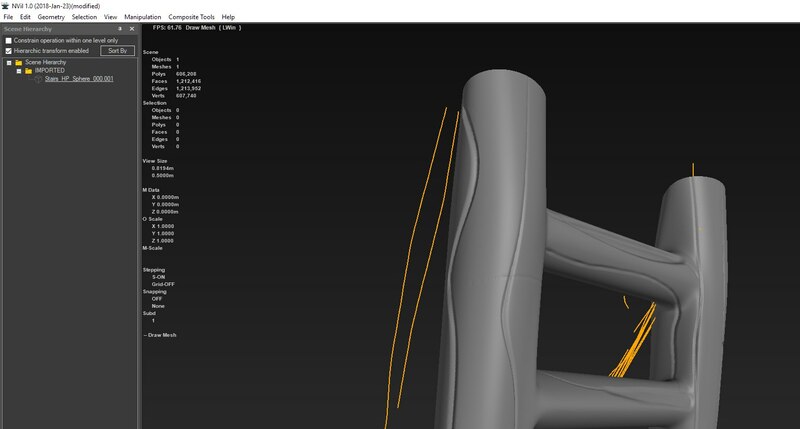 Hello,i have 2 problems with retopology and shading.1.I draw lines on a mesh and they fall through How fix it? 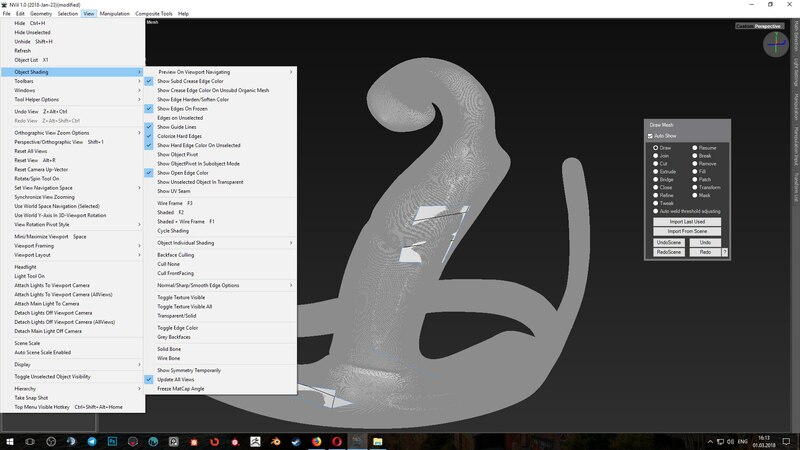 You need to add retopo reference object and enable retopo mode. Check this thread. Thanks,now work and last question how do shading wireflame new topology and good shading retopo mesh like video tutorial. View > Windows > Materials Window. 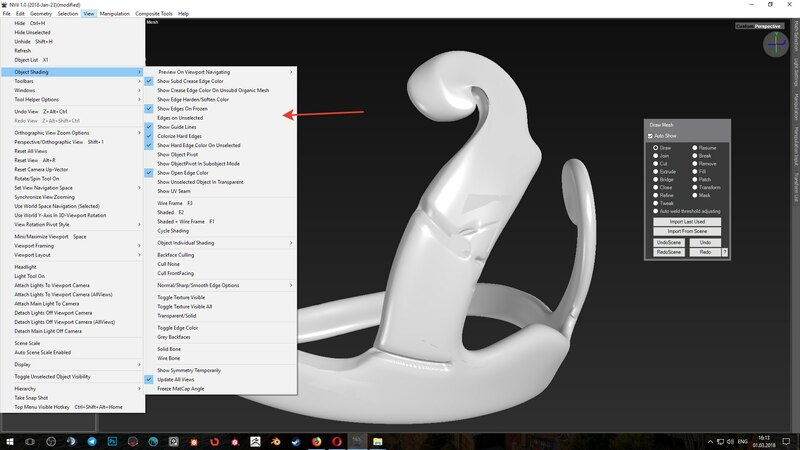 It's best to disable View->Object Shading->Edges on Unselected during retopo jobs. Strange. If you're using my configuration, everything should be set up properly by default. Did you freeze your reference mesh? 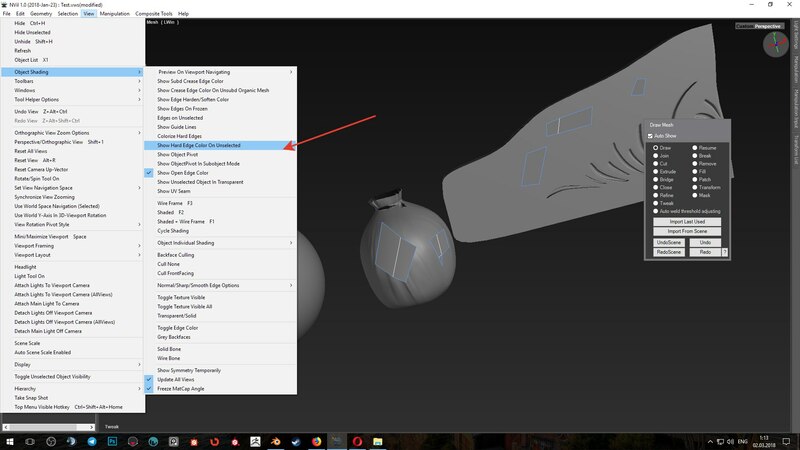 If you're still getting wireframe on reference mesh, you may try disabling "View->Object Shading->Show Edges on Frozen", but it should already be off. I'm glad to hear that the problem was resolved.